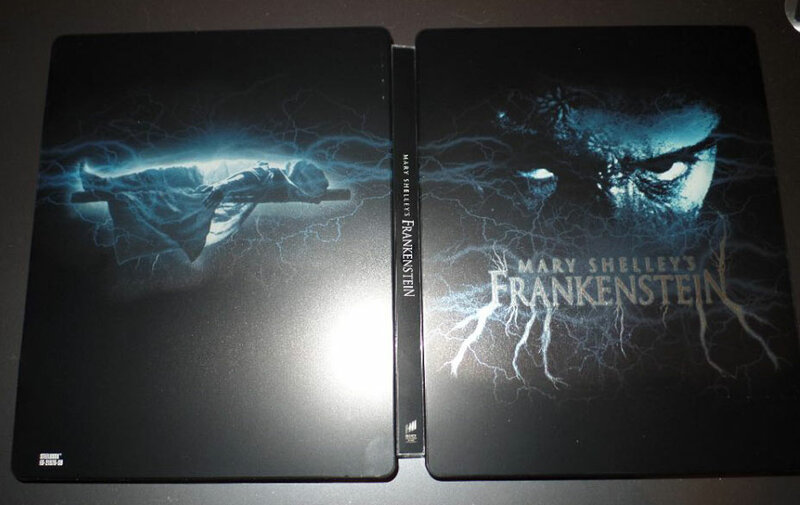 all you'd have is the beautiful artwork.... title doesnt need to be slapped on the spine, front, j-card and discs. one on the box is enough for anyone. Not all artwork is beautiful . . . as I'm sure you'll agree . 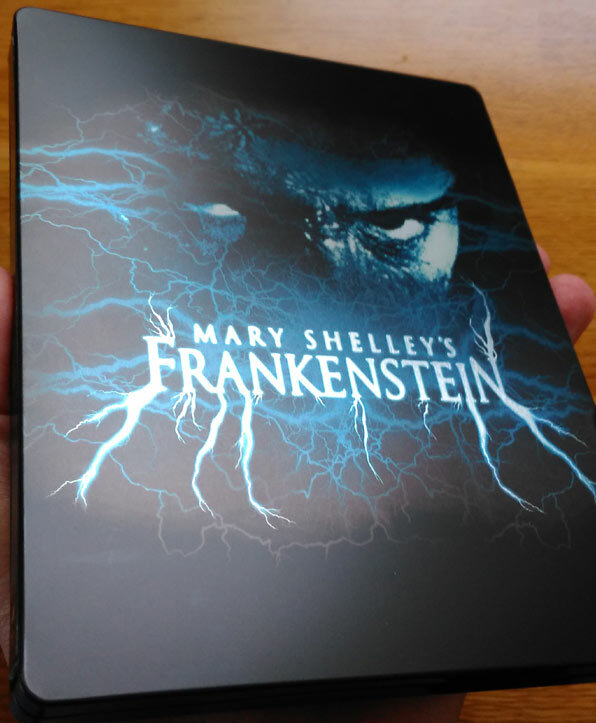 . . and where there's space for a title on a steelbook front (without messing with the artwork) it's surely not a bad thing and I'd say that the majority of titles on steelbook fronts look just fine. Also, there's the different ways in which front titles can be treated - something not possible with spine titles - as in spot-glossed and/or embossed / de-bossed. This is a big plus for collectors and a selling point. 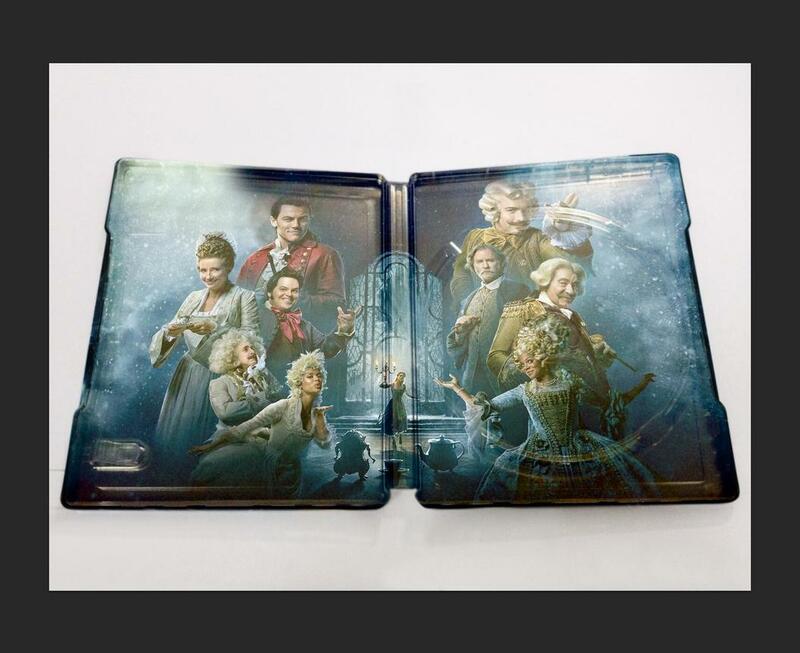 You will notice more often than not that the only part of the steelbook that is 'bossed is the title on the front (lol). In addition to that front titles can also be treated creatively such as on BRONSON, THE MIST and GHOST RIDER: SPIRIT OF VENGEANCE as just a few examples. Titles also useful to fill "dead space" in the artwork. What does bug me however is excessive print on the front - as in cast names etc. Just a few random recent example of . . .
. . . without the "3D"
Does anybody know if this comes with a Digital copy? I've asked Zavvi and they can neither confirm the release date (although Amazon have 17 July) and that it 'may' come with a digital copy. Major boo boo isn't it? N.B. Euro / Asia release reportedly SPOT GLOSS unlike the U.S. Best Buy which has a full gloss mirror-like finish. Could still look good and maybe even more elegant and subtle. in spot gloss and will be interesting to compare both editions side-by-side when the time comes. - "Beauty And The Beast"
In the UK disney has its own Streaming service for all its movies etc called Disney Life. Im not sure how successful it is, but it wouldnt be very successful if they gave away digital copies for every movie they sell on bluray or dvd. If same as the Best Buy it's full gloss with no "bossing and a mirror like finish (and most likely a real fingerprint magnet). 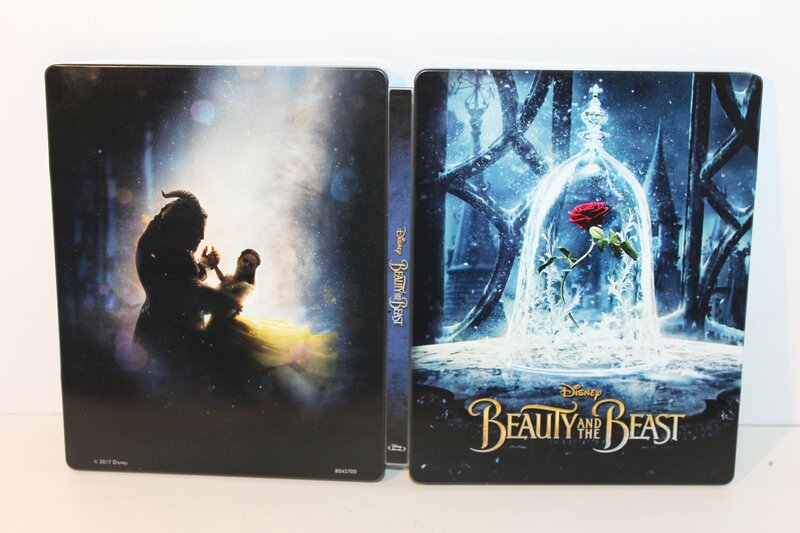 Glossy finish is always nice on Disney steelbooks as it makes the colors pop. 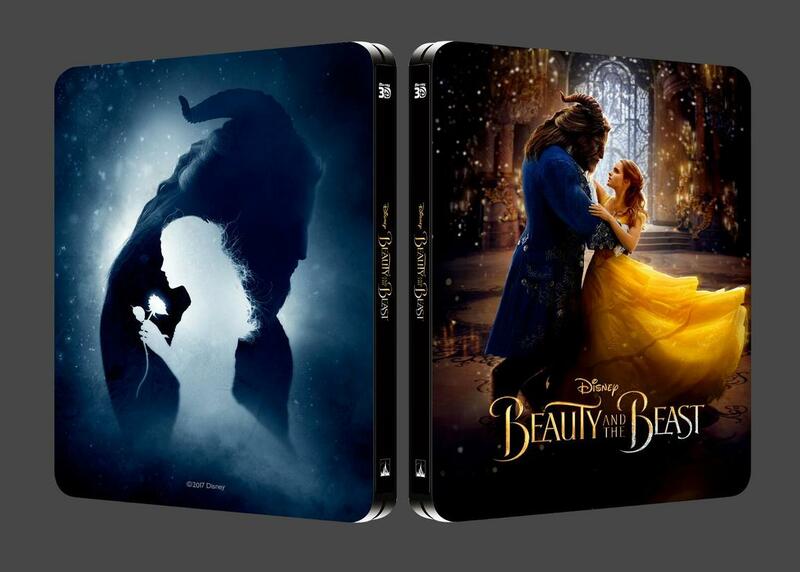 Now, why would anyone with grimy hands touch their steelbooks? Only a noob would do that thing. If you have the Labyrinth matte steelbook, you would understand what I mean. It looked dull until I applied gloss on it. 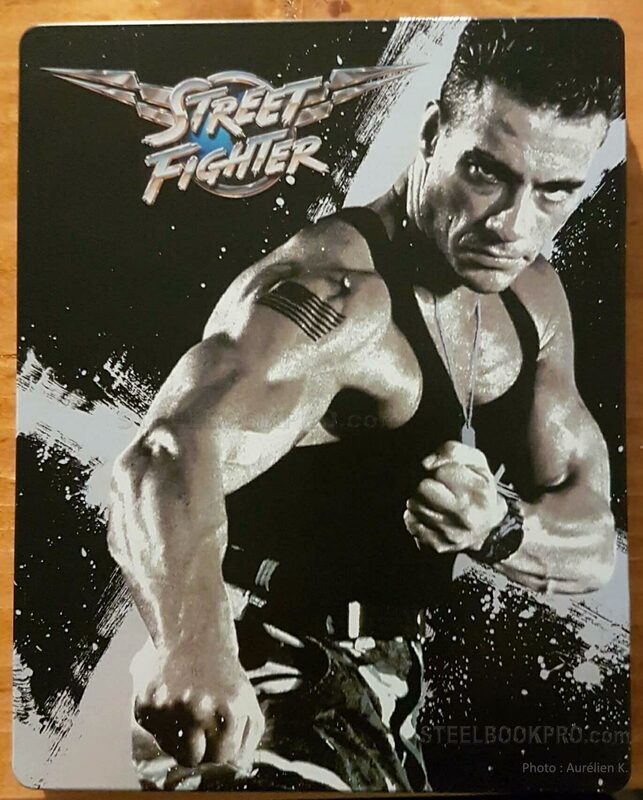 Made the steelbook look alive. ^ Agree that many steels can be improved by a gloss varnish but I'd rather see 'bossing of the artwork . . . or the title at least. Of course good thing about varnish is that gloss coat(s) can always be applied at home whereas 'bossing can't being part of the manufacturing process. - Front: spot-gloss title treatment and to the glass cloche . . . metallic reflections in the background. Still no copies shipped at all? Oddly I've not even been charged for this one yet, they usually take the money on the Wednesday before release.